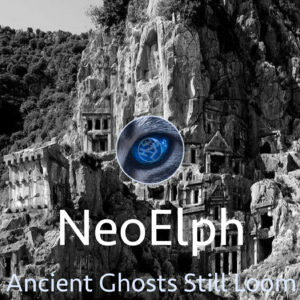 Ancient Ghosts Still Loom EP released on Bandcamp! We're still in the moderation phase of getting it worldwide on all major stores (iTunes, Google Play, Spotify, Pandora, etc.) :/ The estimated time for completion of this is about a month. For those that want a hard copy CD, just click here to order.